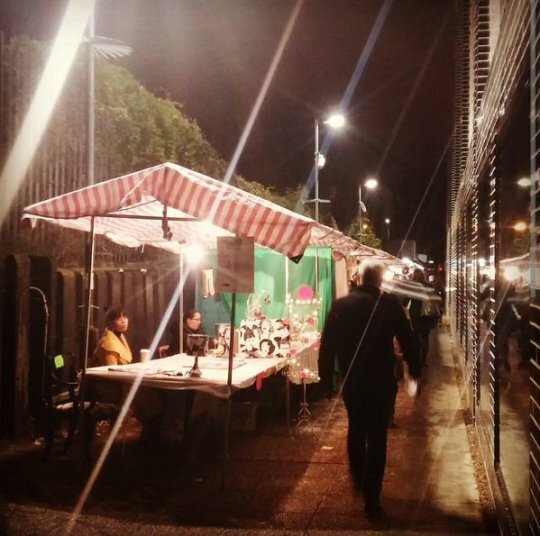 Twist is a new monthly pop-up market on Station Rise by Tulse Hill station. Thursday was the first event and it was a great success! 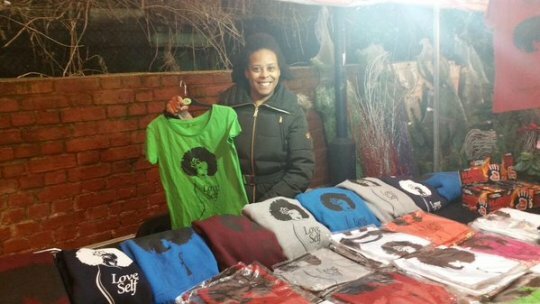 Organised by Tree Shepherd, Twist is an opportunity for local business owners to trade at affordable prices. Tree Shepherd offer enterprise training to help first time startups and jobless people become self-employed and Twist as an opportunity for them to test and showcase their skills and businesses. We were at Twist talking to commuters about Streetworks – asking for priorities and ideas on how we can work together to improve Norwood Road and the one way system by Tulse Hill station. 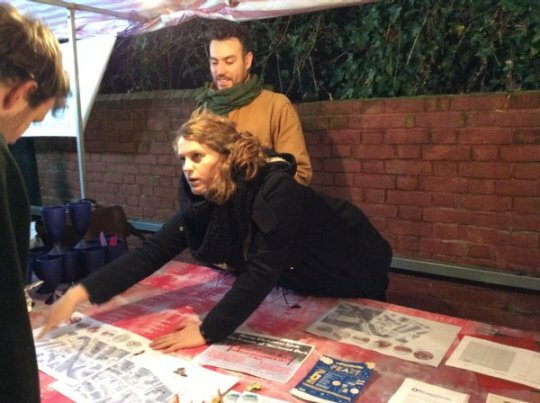 Streetworks will have a stall every month so please come and share your ideas. Posted on November 29, 2015 by thurlowparklabourTagged anna birley, gyratory, market, max deckers dowber, pop up, Station rise, streetworks, tree shepherd, tulse hill, twist.